Head on over here to play the Wendy’s Summer of Real game. Enter your email address and enter this code 329492855844 in the “Wendy’s Cup Code” box. You’ll then need to fill out the rest of your info and spin the wheel. 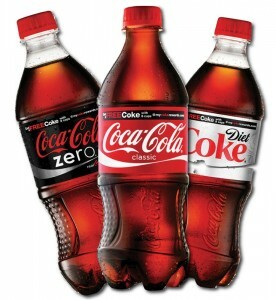 Most of you should win 30 My Coke Rewards points (I did! )– which are redeemable for a FREE 20 oz. Coca-Cola! You will receive an email with details on how to redeem your prize.